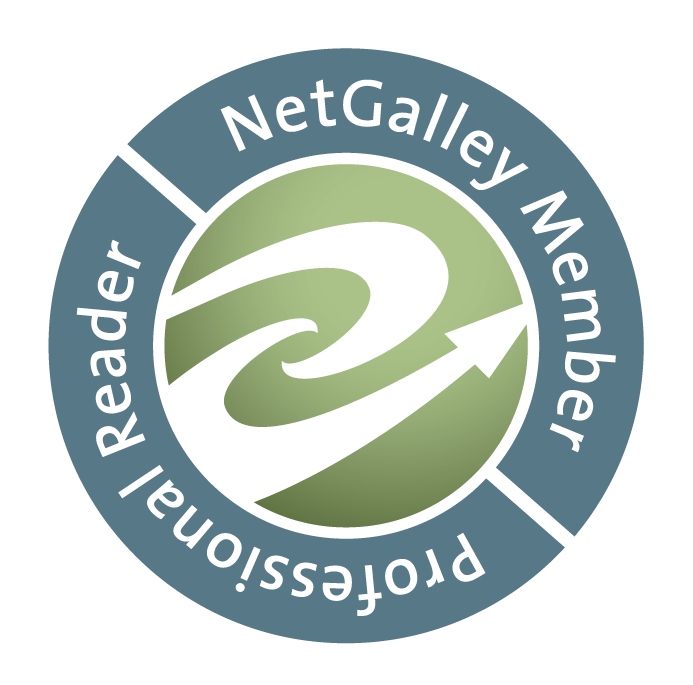 RhiReading: 20% off Carina Press Fantasy Titles TODAY ONLY! Happy Sunday dear readers! I'm nursing a bit of a hangover from last night's Christmas party. I rarely get them so it's a bit of a doozy. Perfect time to try and catch up on all of these emails though. 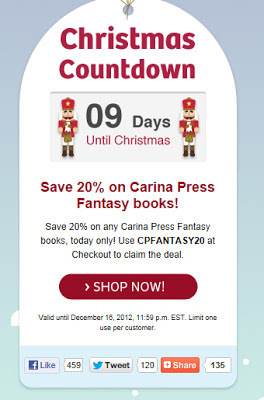 Which is how I discovered that Harlequin's deal of the day is 20% off Carina Press Fantasy Titles (on their site). Since some of my favorite reads in this catagory are in the sale I figured I'd share it just in case.